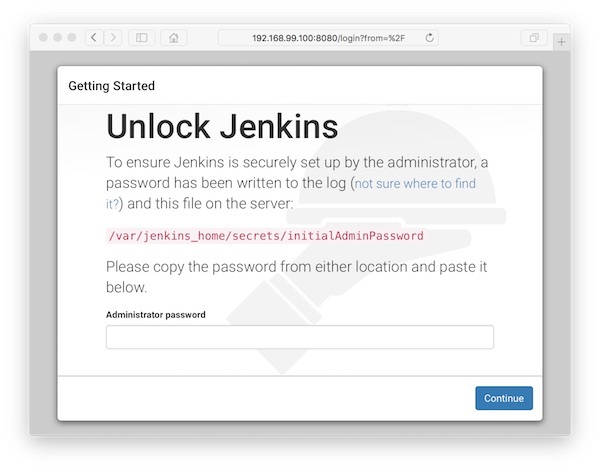 In this tutorial i show an example, how to install Jenkins (version 2.0) via docker-compose (and docker-machine). If you use Python virtualenv, pylint and lxml together, you may see error messages in pylint test results. It`s because only trusted C extension resources (the standard library) should be used. Here is an opportunity to improve the pylint test results. If you now perform the pylint test again, no error relating to lxml should appear. Taurus from Blazemeter seems really to have a potential to be a star. There are new and easy ways to ease the workflow with JMeter. It allows, for example, configuration options and reports which JMeter does not offer by default. On error look for installed libxml2 and libxslt libraries! You don`t need jMeter or jMeter PlugIns installed! All will automatically downloaded in given path (see YAML). 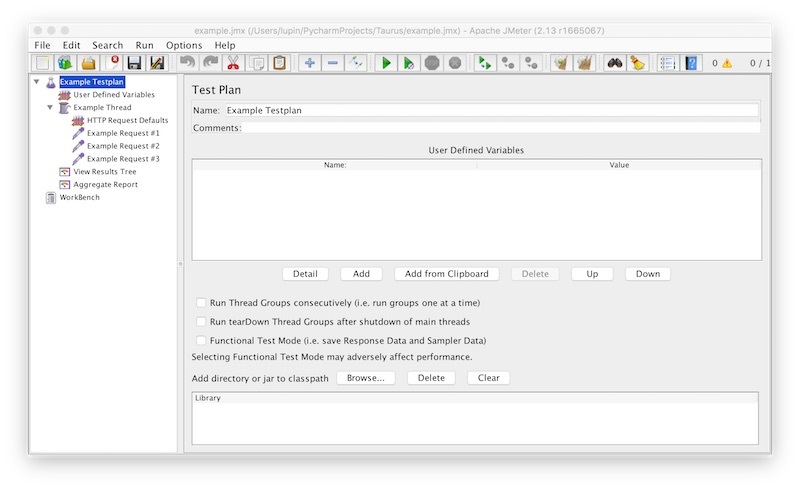 Create a JMeter testplan with “User Defined Variables”, one “Thread” with one “HTTP Request Defaults” and some “HTTP Requests”. On “User Defined Variables” – “Name” insert “MY_TARGET_HOST” this value will be set by Taurus YAML file. On “HTTP Request Defaults” – “WebServer” use the variable (MY_TARGET_HOST). Two folders will created on each test run. “report” (configured in YAML) and “Artifacts” (as Date/Time string). 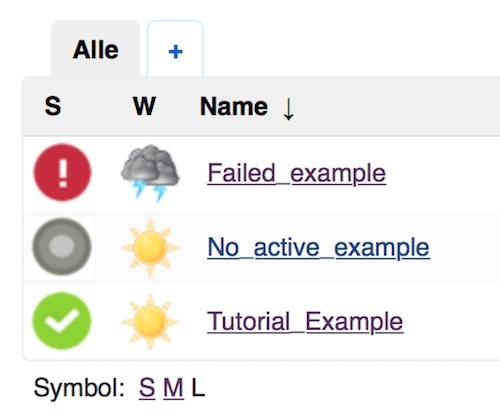 Attention – report.xml will replaced on each run! This guide is intended to show how you can use Jenkins/Hudson with Python virtualenv. Create (if necessary) a new “Freestyle Project” and configure as needed build-paramaters , VCS and etc. On section “Build” – “Execute Shell” insert following script. You are done with your work and push all into Git. The Build-Server starts his work and all test scripts are failing. Short look and it is clear – certificate errors. The next example shows, how to ignore certificate errors on PhantomJS. """starting point for test cases"""
Who the original symbols of Jenkins do not like, should try the Modern Status Plugin. 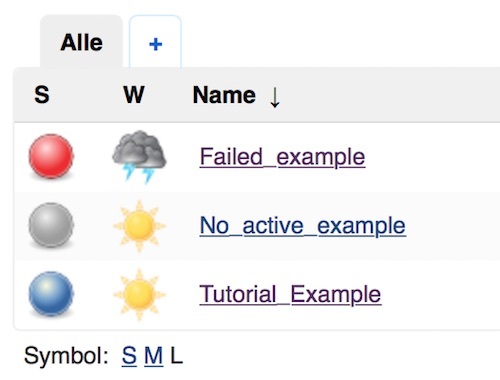 The tiny plugin of Oliver Vinn provide a new and very cool set of icons for the continuous integration server. The installation is very simple! Open the Plugin Manager and search for “Modern Status Plugin”. This tutorial shows how Sass, Compass and Jenkins working together in very easy way. The goal is that Jenkins created the CSS from SCSS files. In first step we need to install Sass and Compass on the clients (Developer engines) and build server (Jenkins). Now we create on one client the project.